Time to rejoice and reunite! 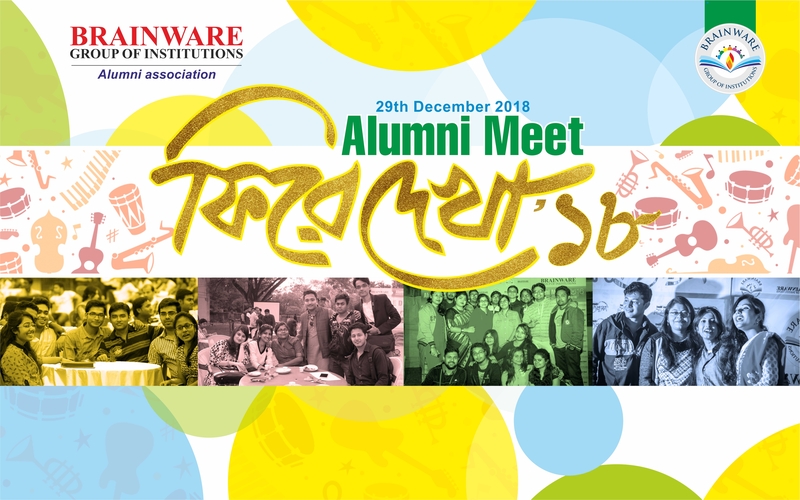 Brainware Group of Institutions has organized an Alumni Meet on 29th of December, 2018 for the ex-students of the Engineering College to reconnect with their institution. The online registration procedure has already started. The meet will include interactive session, cultural programmes, and sumptuous delicacies. We are looking forward to a memorable evening. All are cordially invited!